As a franchise organization you've recognized by now that your competition is more diverse and complex than it has been in the past. Once you were in a single business, selling a product like sub sandwiches or sporting goods to consumers. You were competing against other businesses selling similar sandwiches or sporting goods. Consumers today have embraced the multitude of options popping up all around them. Many have learned to comparison shop Amazon or other e-tailers while standing in the aisle of the sporting goods store to see if they can find it cheaper, or maybe somehow better. And, in addition to the thousands of new digital storefronts available for their mobile devices, new types of physical competition are appearing as well. To focus on just one example, the traditional sub shop now has an entirely new competitive set. 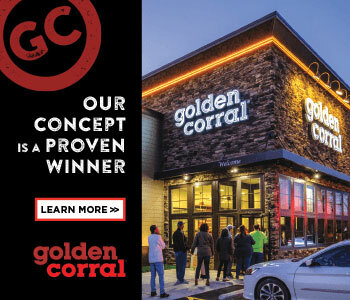 No longer are they competing against Subway or a dozen other similar brands in most metro areas, but also with fast-food burger brands launching sandwiches; or with convenience stores that have elevated their food offerings; or with pizza brands offering sandwiches, along with desserts. And to bring it back to the Internet, Amazon is launching a grocery business to deliver food to consumers in a single day. Confused yet? Put yourself in the shoes of your best customers. How are you working to make their decision to stay with you simpler? What are you offering that competitors aren't or can't? In our study on how Millennials decide where to dine, 67 percent said past experience with a brand or location is the top factor in choosing their upcoming meal. More people cited past experience than cost or craving. Customer experience is different than customer service. When given the choice between the two in our survey, respondents rated their customer experience about 20 percent more important than customer service. Competition likely won't decrease as brands across the spectrum look for new revenue opportunities. So ignoring the changing environment is not an option. Now is the time to focus on improving that all-important experience. Here are three ways to do that. Understand what you are actually selling. The days of the Yellow Pages are gone. Brands no longer fit into neat categories. For example, PetSmart isn't selling pet food, they are selling friendship, they are selling Love. The C-store selling high-end ready-to-eat meals and fresh fruit is selling convenient nutrition. Thus, it's imperative that everyone at the location level understand what the store offers beyond the items for sale. This means sitting down to map out your brand promise, then activating it with every single employee--especially the ones who interact directly with your customers. If your employees don't convey your brand promise through the experience, you can't expect consumers to remember it. Do you believe that every customer who shops in your stores chooses you for wildly different reasons? More likely, your best customers have a few favorite things about the products and experience you offer--things that are likely the reasons for the occasions you do win against competitors. It's important to understand those things, using sales data, post-visit surveys, secret shopping, and social listening. Once you understand what they love about your brand, you can create new details in the experience to maximize their favorite aspects, creating separation from your competitors. Your customers are shopping at dozens of stores. How can you improve against them if you haven't seen them firsthand? 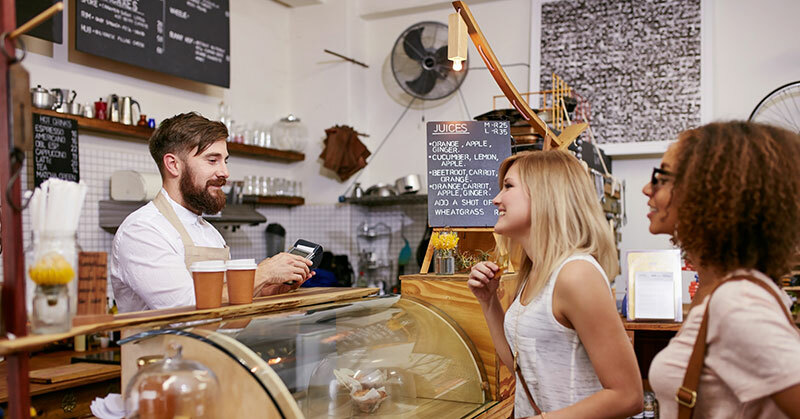 Find out other places your customers enjoy and visit them. Try to learn how the experience at your competitors differs from yours. What ideas of theirs can you build on? And don't be limited to direct competitors. Look in other categories too. Take note of things you liked and things you didn't, and then observe your own staff to see if they perform in similar ways. These are oversimplifications of potentially complex processes. But for brands on a budget (and most are) doing something small to improve the experience is better than doing nothing. It's common to perform a cost analysis on any product or service being added to an existing offering. While the math in those cases can be relatively simple, the return on the expense behind process changes may not be as clear. So instead of focusing on immediate revenue impact, remember how heavily your customers weigh experience and understand the price of long-term loyalty and lifetime customer value. Or to put it another way, do the math on customers who don't come back--they'll be visiting your new competitors. Adam Pierno, director of brand strategy and planning at Santy, unearths Millennial insights at the convergence of media, technology, and the marketplace. These insights lead to positive and revenue-enhancing change for clients. Contact him at apierno@santy.com or 480-710-4243.